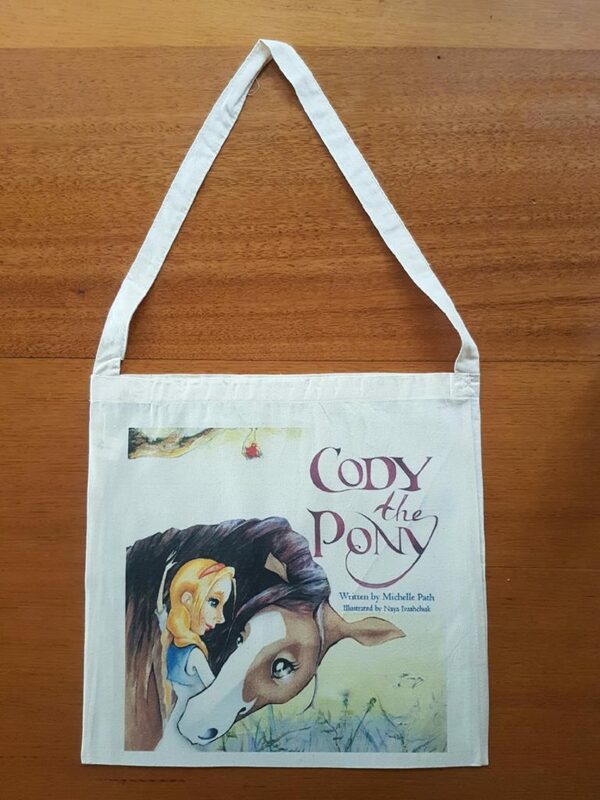 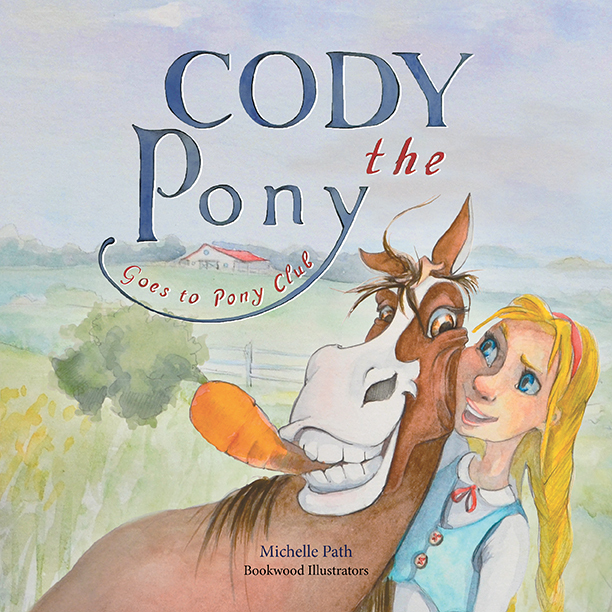 Category: Cody the Pony Library Bag. Tags: bags, books, gifts, library bags. Calico library bag 360 x 360mm with 700mm long shoulder strap.